This guesthouse is the 18th century farmhouse in the Saxon village of Viscri acquired by HRH The Prince of Wales in 2006. It was recently restored as a guesthouse by Count Tibor Kalnoky. 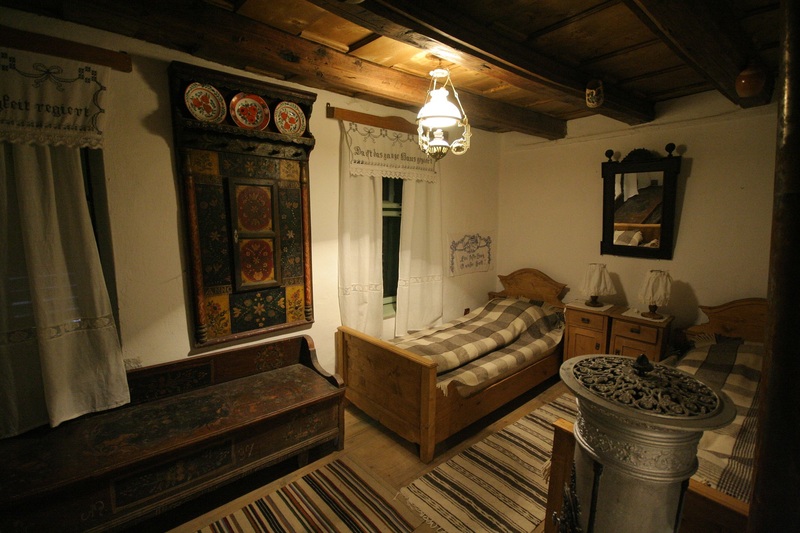 This traditional Saxon house is managed by Count Tibor Kalnoky, who was asked to furnish and prepare the house based on his experience in restoring his own family estates. 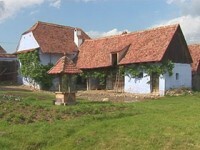 HRH The Prince of Wales is keen to promote sustainable tourism in Transylvania. Fundatia ADEPT can offer visitors to the house a range of activities and guided tours, so that they can discover the magic of Transylvania. The house has been restored to maintain some of the atmosphere from its earlier life. 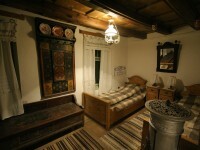 It has been made comfortable enough for use as a guesthouse, while respecting its original character. There are three double bedrooms, two bathrooms and a kitchen as well as a terrace with benches and a long table. The courtyard is the perfect setting for eating the wonderful home cooked food your host will prepare! The house can be booked as bed and breakfast or fully inclusive with a full range of activities to introduce you to the Tarnava Mare area.